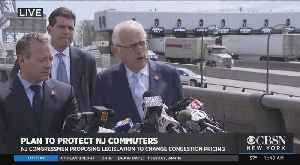 Two New Jersey congressmen are responding to Gov. 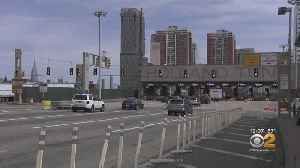 Cuomo's congestion pricing plan for Manhattan by introducing a bill that would keep New Jersey drivers from having to pay twice. CBS2's Jenna DeAngelis has the details. 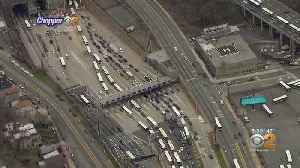 CBS2's Carolyn Gusoff has the latest on the new push back on congestion pricing from lawmakers on Long Island. 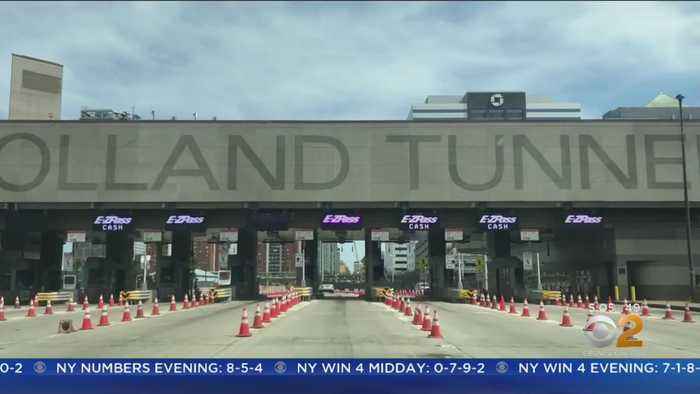 Starting in 2021, drivers traveling into the busiest sections of Manhattan will be charged a toll. 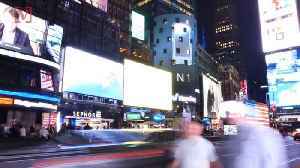 Lawmakers are hoping congestion pricing will reduce traffic in New York City. In a stunning testament to the new one-party rule in Albany, Gov. 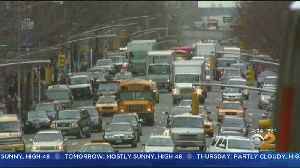 Andrew Cuomo and state lawmakers approved a new budget, filled with long-stalled progressive initiatives, and a groundbreaking plan to..
State lawmakers are voicing support for congestion pricing — the plan to charge vehicles a fee to enter parts of Manhattan. CBS2's Jenna DeAngelis reports. 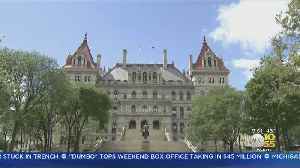 State lawmakers in Albany are signaling their support for congestion pricing, the plan to charge vehicles a fee to enter parts of Manhattan. Advocates planned a rally Tuesday morning. CBS2's Jenna..